Members of the Marine Corps League join together in camaraderie and fellowship for the purpose of preserving the traditions and promoting the interests of the United States Marine Corps, uniting those presently serving in the Marine Corps with those who have been honorably discharged. The League strives to effectively promote the ideals of American freedom, democracy and charity. We voluntarily aid and render assistance to all Marines, FMF Corpsmen and Chaplains, former Marines and their widows and orphans. 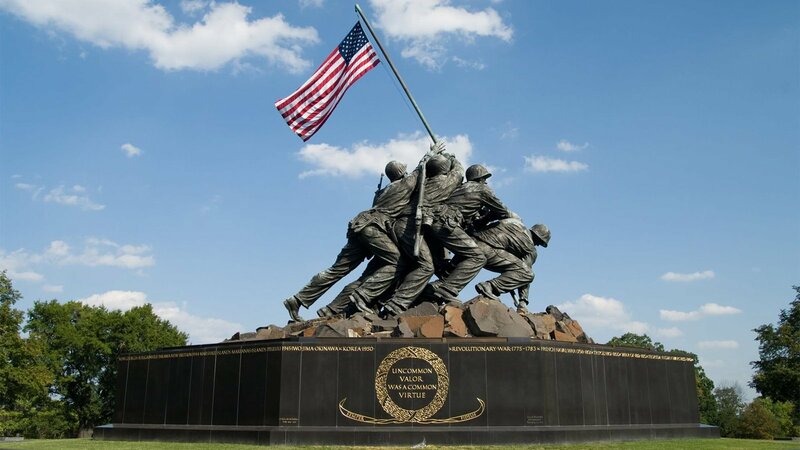 The League strives to perpetuate the history of the United States Marine Corps through maintenance of its customs and traditions and the observance of historical anniversaries in Marine Corps history. 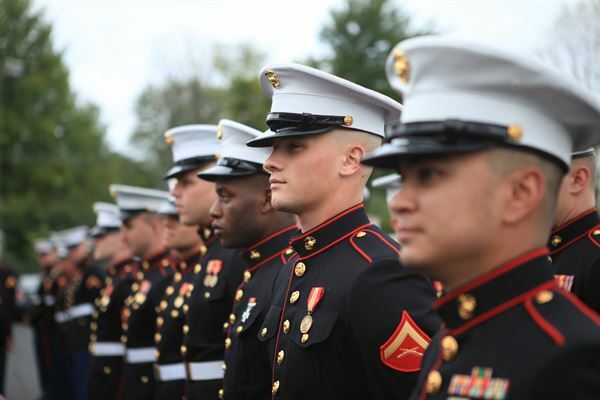 The Marine Corps League perpetuates the traditions and spirit of Marines, FMF Corpsmen and Navy Chaplains who proudly wear or who have worn the eagle, globe and anchor of the Corps. It was founded in 1923 by World War I hero, Major General Commandant John A. Lejeune. It takes pride in its Federal Charter, approved by an Act of the Seventy-Fifth Congress of the United States of America and signed and approved by President Franklin D. Roosevelt on August 4, 1937. 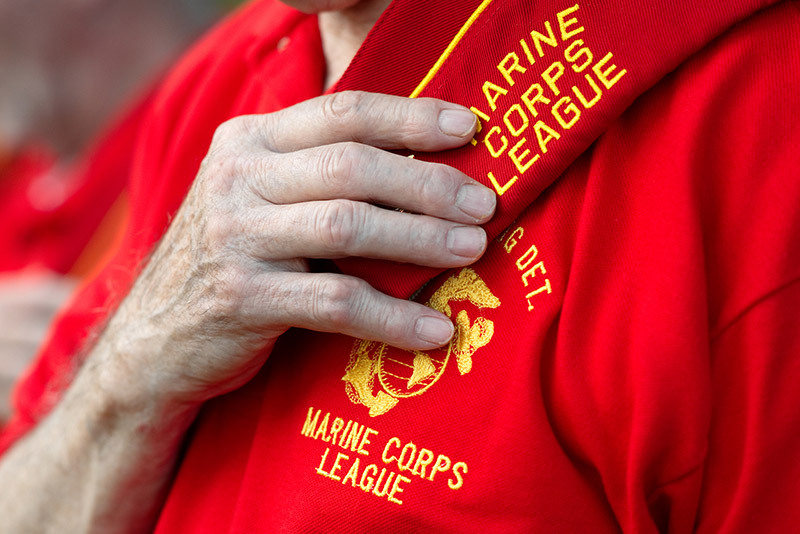 The League is the only Federally Chartered Marine Corps related veterans organization in the country. Since its earliest days, the Marine Corps League has enjoyed the support and encouragement of both the active duty and Reserve establishments of the U. S. Marine Corps. Today, the League has a membership of more than 63,000 men and women, officer and enlisted, active duty, Reserve Marines, honorably discharged Marine Veterans and qualified FMF Corpsmen and Chaplains. The Marine Corps League is headed by an elected National Commandant, with 14 elected National Staff Officers who serve as trustees. The National Board of Trustees coordinates the efforts of 49 department, or state, entities and the activities of over 1,000 community-based detachments located throughout the United States and overseas. The day-to-day operations of the League are under the control of the National Executive Director, who is responsible for the management and direction of all programs, activities, and affairs of the Marine Corps League, as well as supervising the National Headquarters staff. The authority of the League is derived from its Congressional charter. A National Convention is held each August in major cities throughout the United States. 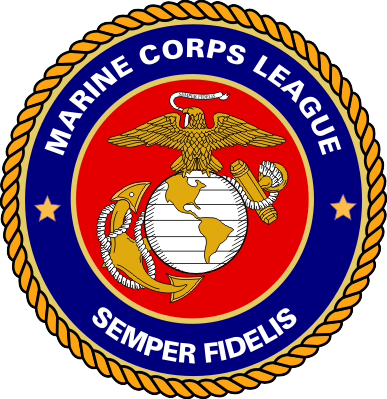 The Marine Corps League is a not-for-profit organization within the provisions of the Internal Revenue Service Code 501(c) (4), with a special group exemption letter which allows for contributions to the Marine Corps League, its Auxiliary and subsidiary units, to be tax deductible by the donor.